Photo: The Rio Guadalfeo near Orgiva. Eastern Mojave Vegetation The Rio Guadalfeo near Orgiva. 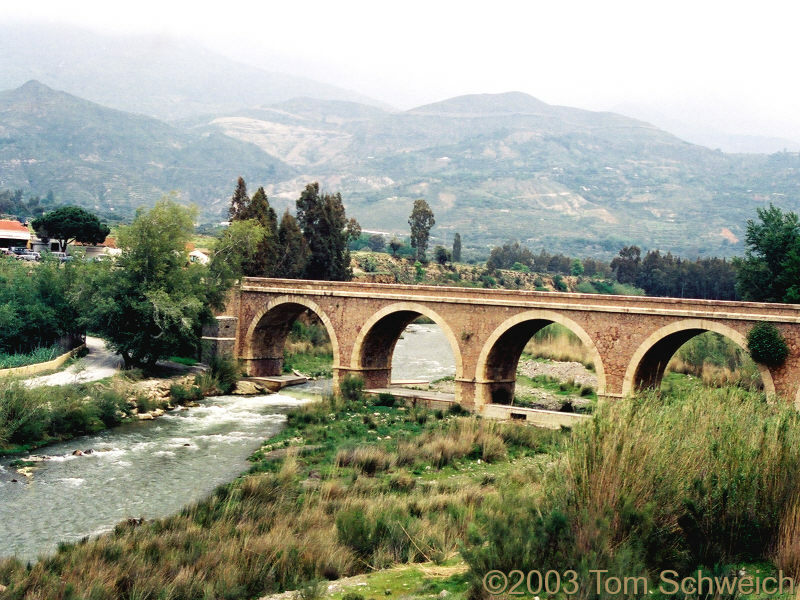 This bridge is Highway A348 crossing Rio Guadalfeo near the junction with highway A346. Orgiva is a few kilometers up the highway to the left. Alpujarra, Andalucia, Spain: Rio Guadalfeo.